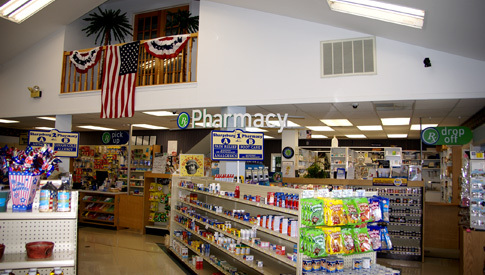 Sharpsburg Pharmacy is a locally owned and community minded full service pharmacy with an emphasis on personalized customer service. 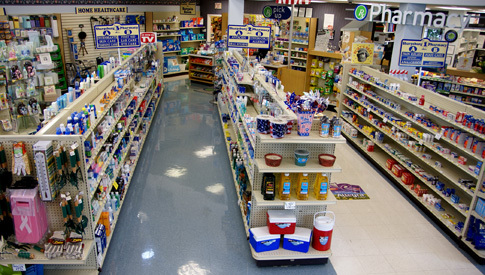 Your hometown pharmacy carries a complete selection of prescription medications, over the counter products, and durable medical equipment. 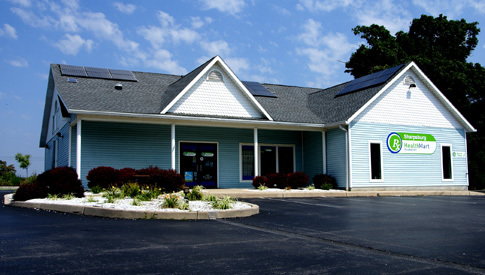 We accept most major insurance plans and bill all Medicare and MD/WV Medicaid programs. 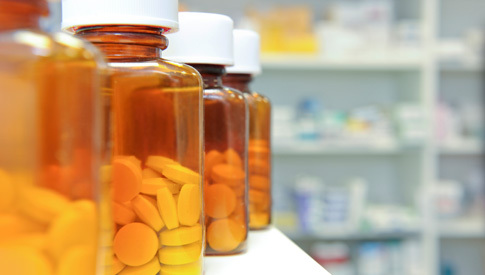 At Sharpsburg Pharmacy we have a professional staff of Pharmacists and Pharmacy Technicians dedicated to helping with your medication and health care needs. Come in and get to know the friendly and courteous staff of your neighborhood pharmacy. Your satisfaction is our number one priority and no one will work harder to earn your business or your trust.